Due to exotropia, Salma was forced to tuck her neck and hold her head to the side to help her see as clearly as possible. 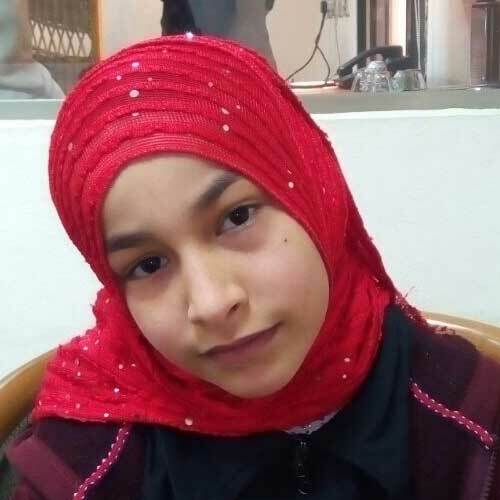 Nine-year-old Salma, who lives in Alharam, Egypt, was constantly forced to tuck her head on her shoulder in order to see clearly due to persistent double vision. It was the only thing that brought her relief in an increasingly blurry world. And between the severity of her physical symptoms and nonstop teasing from her peers at school, Salma found she was no longer able to attend school full time. Because of the way Salma was holding her head, she first saw an orthopedic doctor, who referred her and her mother to the Magrabi Vision Center. There, Salma was diagnosed with exotropia, a condition where the eyes deviate or point outward. She was immediately referred to surgery. Due to challenging financial circumstances, her mother could not afford the surgeries Salma needed. Thankfully, Magrabi Vision Center, a Seva partner, was able to fund Salma's eye care through Seva's support. 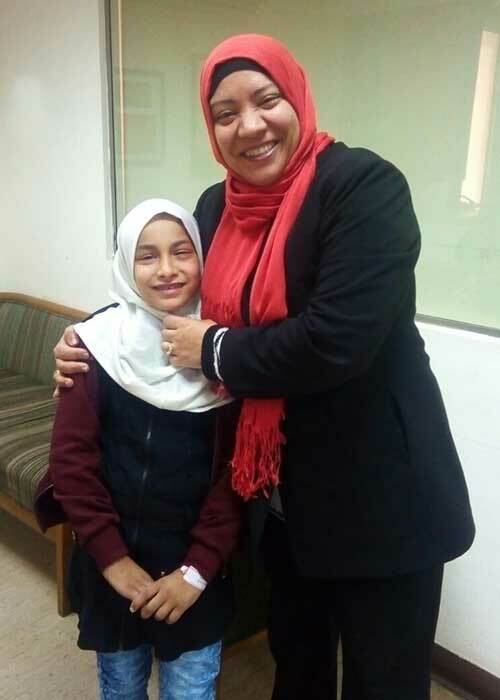 Although Salma will ultimately need multiple surgeries to fully correct her vision, life is beginning to look up for this nine-year-old school girl. Salma is now able to raise her head and her vision is improving. Salma and her mother smile after the success of her first surgery.